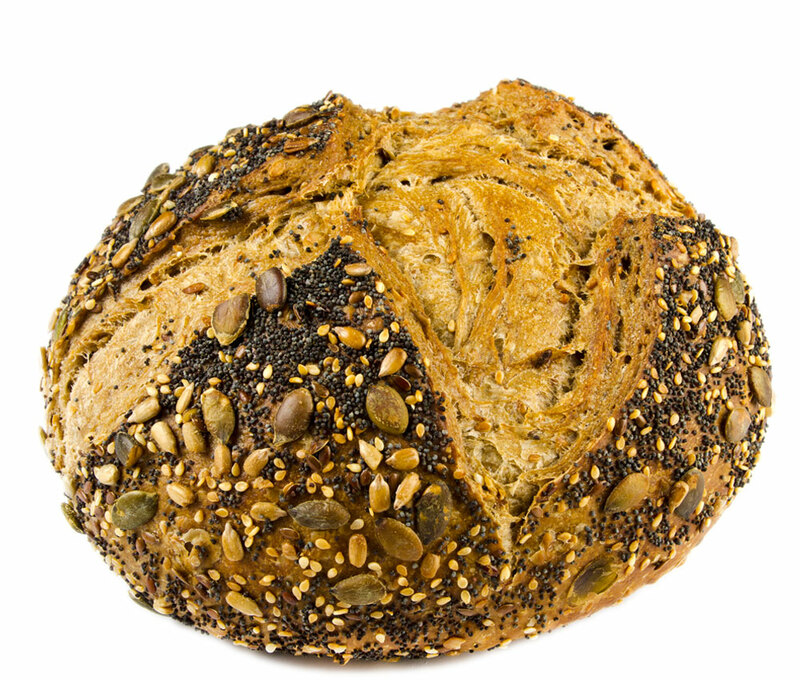 A mixture of 5 grains and 4 seeds for lovers of flavour. The seeds give a slight tang of flavour with each bite.. Bread that marries well with a fresh salad, jam or just thickly spread with butter for breakfast.